HUSTLE AND BUSTLE NO MORE! Step out of city life and step in to comfort! 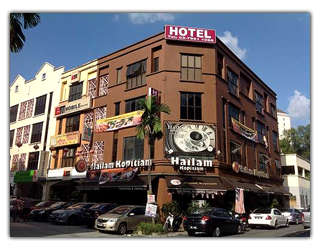 Bjorn Boutique Hotel, Taman Danau Desa, Kuala Lumpur, situated in Taman Danau Desa, is only a 5-minute drive away from Mid Valley Megamall and a 15-minute drive from the shopping, dining and entertainment options at the popular Bukit Bintang. 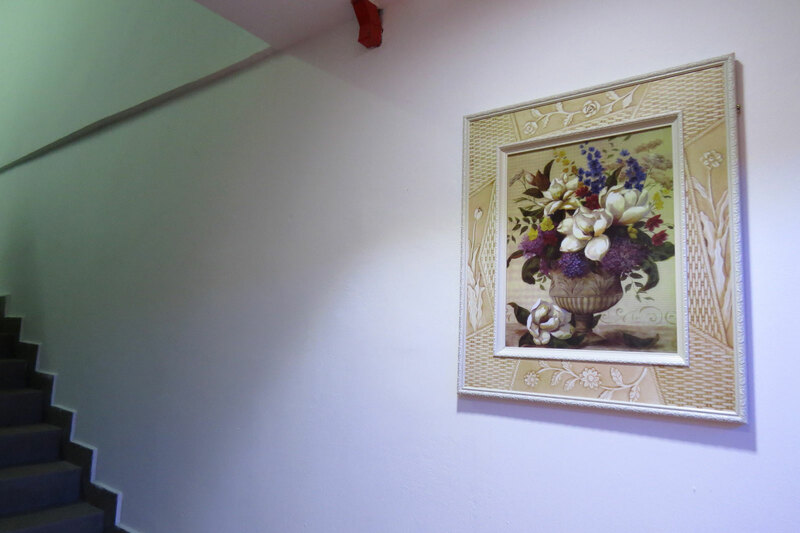 It houses a restaurant and offers complimentary Wi-Fi access throughout its premises. 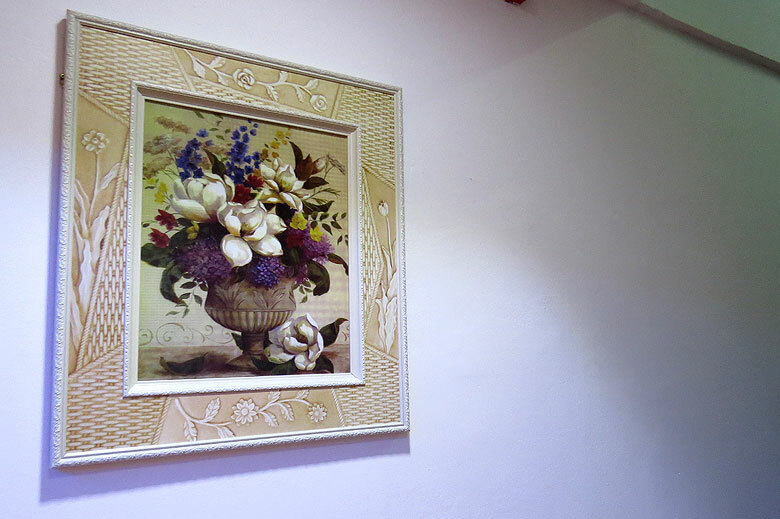 Bjorn Boutique Hotel Taman Danau Desa is a 10-minute drive from nightlife spots in Bangsar and a 20-minute drive from KLCC. Kuala Lumpur International Airport is a 40-minute drive away. Rooms are air-conditioned and feature satellite TV, and an electric kettle. The attached bathroom comes with hot showers. Ironing and hair drying facilities are available on request. Bjorn Café serves Halal-certified local and international delights. 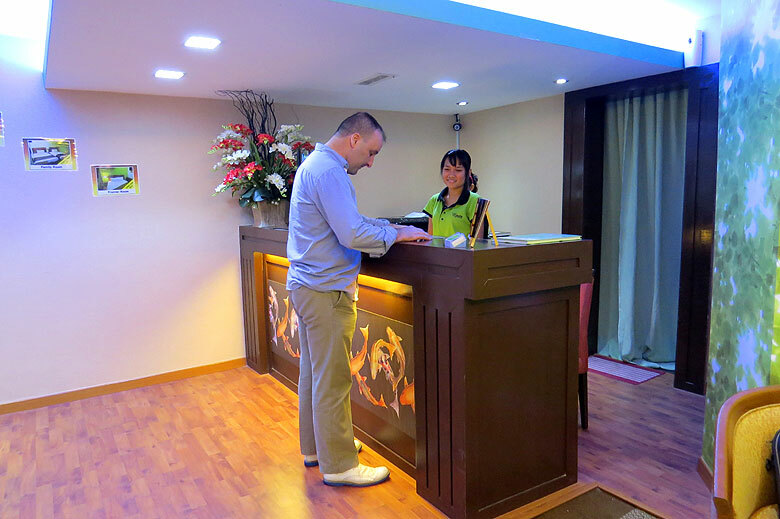 The hotel operates a 24-hour front desk, where staff can assist with luggage storage and airport shuttle services. 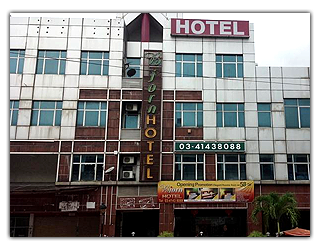 Our sister branch, Bjorn Boutique Hotel, Wangsa Maju, Kuala Lumpur, is situated just a 3-minute walk from Wangsa Walk Shopping Mall. 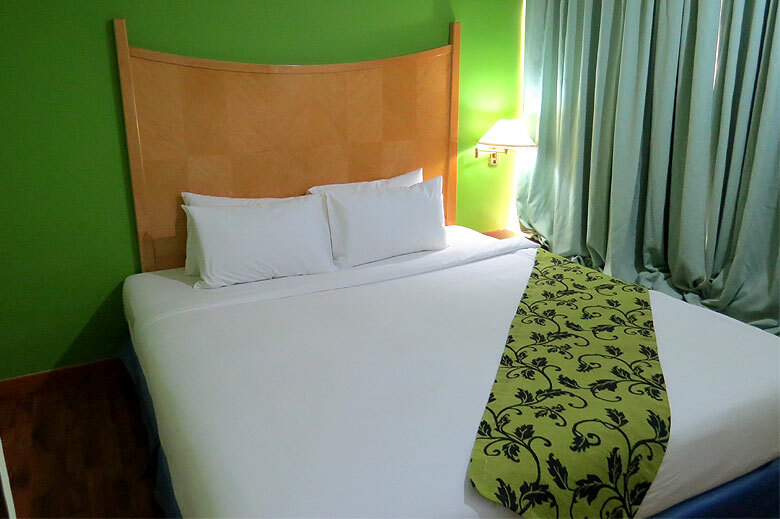 Well-appointed rooms are furnished with air conditioning and free Wi-Fi access. 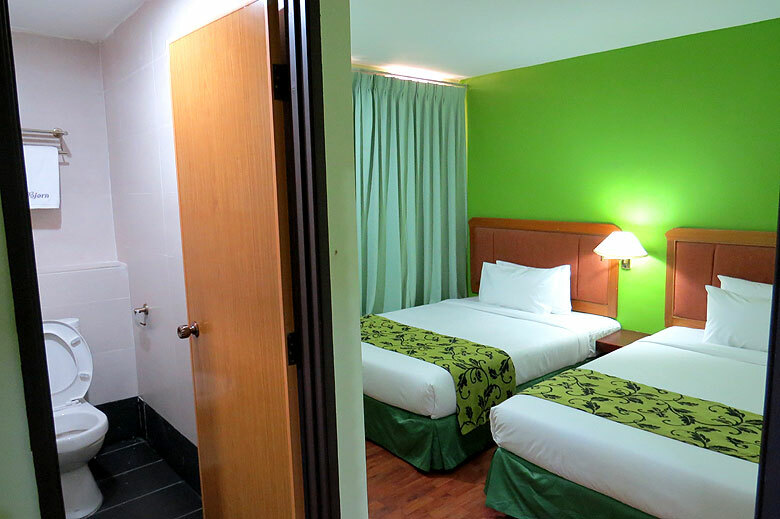 Located just a 10-minute to the popular Zoo Negara, this boutique property is also a 15-minute drive to the prominent Kuala Lumpur Twin Towers and a 45-minute drive to Kuala Lumpur International Airport. Modern rooms at Bjorn Hotel are fitted with a flat-screen TV with satellite channels and tea/coffee making facilities. The en suite bathroom comes with hot/cold shower facilities. Ironing facilities are available upon request. Guests can approach the 24-hour front desk for assistance with luggage storage and free parking facilities. For convenience, airport shuttle services are available at a surcharge. While the hotel does not house a restaurant, guests can dine at a local restaurant which serves various Malaysian dishes, located just a few steps away from the hotel. Copyright © Bjorn Group 2013. All Rights Reserved.